Marine 31 Forum - New TV Show! I know this is a boat detailing discussion forum but most guys that I know that are into boats tend to also be into cars and for sure trucks. 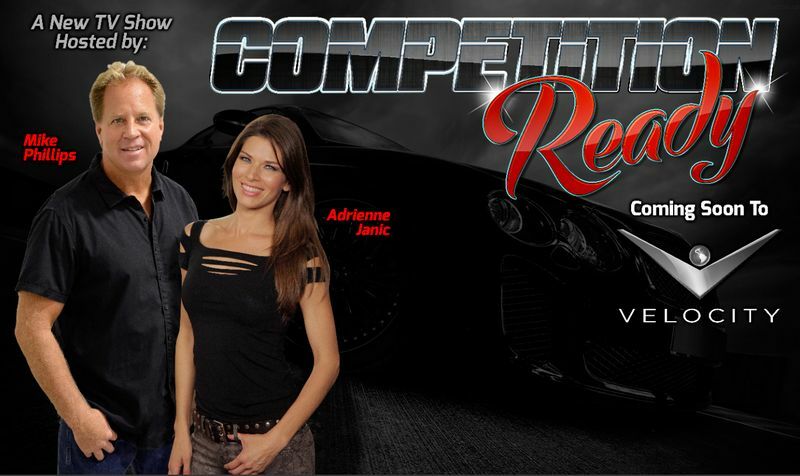 So just to let you know, in about 2.5 hours our brand new TV show is going to premiere on Velocity Channel. This will be the schedule moving forward each week and the first season will run into the middle of August.